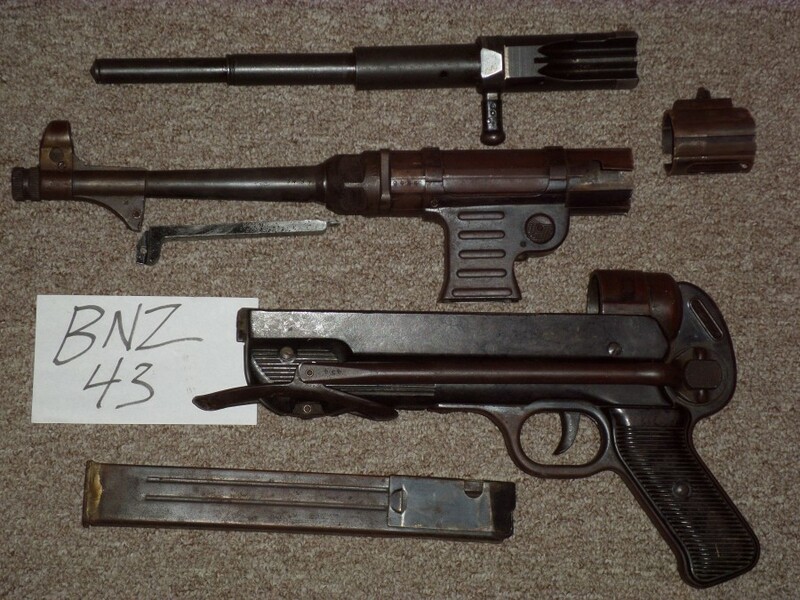 MP40 Complete Parts Set in good condition. Numbers match. Magazine included. 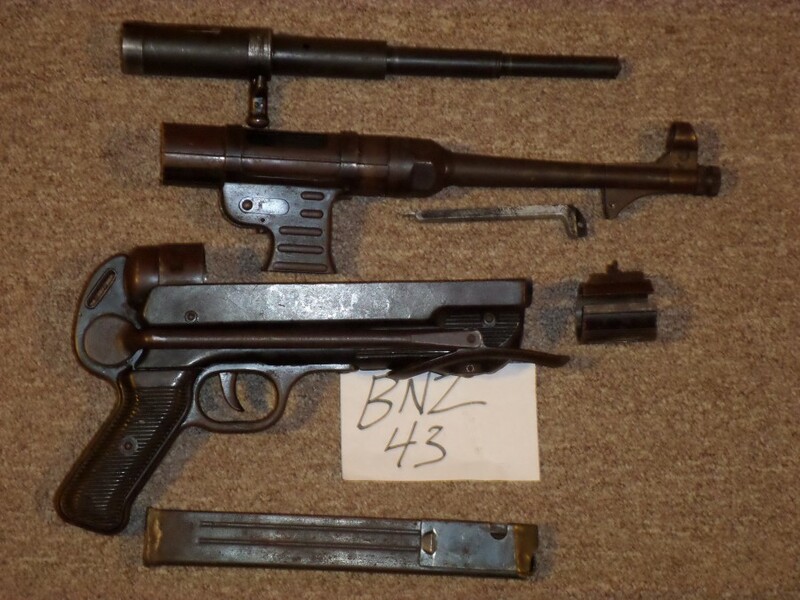 Bore is rough but has strong rifling.